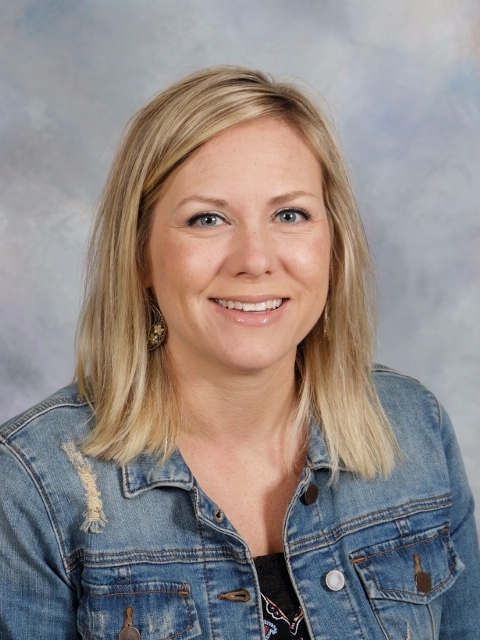 Mrs. Moser is a native of Lincoln, and a graduate of UNL with a Bachelor's in Family and Consumer Science Secondary Education in 2004, as well as graduate from Doane with a Master's in Counseling in 2008. She earned an endorsement in school counseling from UNK in 2010. Mrs. Moser is married and has two kids. Brigham is in 4th grade and Bellamy is two. They also have two cats and a Great Dane named Daisy, who are a big part of the family. She enjoys hanging out with her family (camping, boating, shooting hoops, playing cards) and gardening. Mrs. Moser became a Norris Titan in 2011. Previously she was a counselor at Park Middle School in Lincoln for 2 years, and prior to that, she taught FCS at North Star for 5 years. She is passionate about connecting with others and finding ways to support student success; academically, personally and social/emotionally. "It takes a Village!"